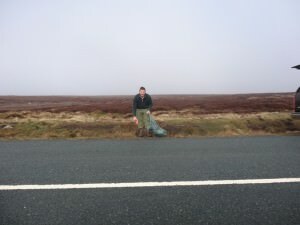 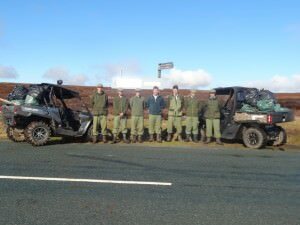 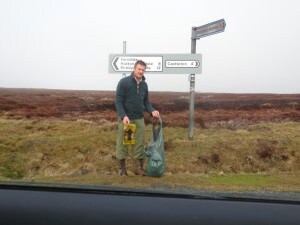 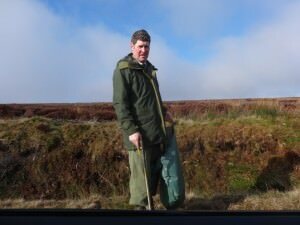 The Rosedale & Westerdale keepers completed their “Clean For The Queen” clean up on Thursday 31st March, a lovely sunny day was met by the 7 strong team of keepers, fully armed with lots of bin bags. 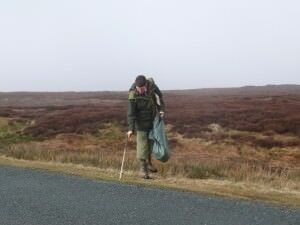 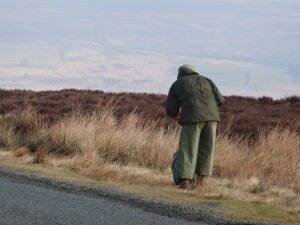 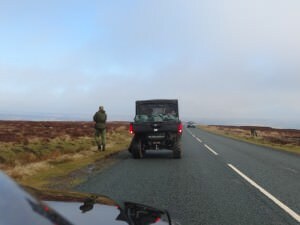 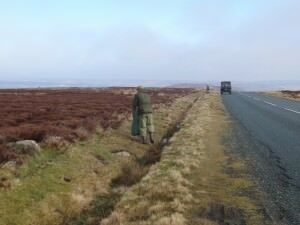 The group separated and each chose their area, no road side was left untouched, it was a long morning, but who would have thought there was that much rubbish along the fell sides of Rosedale & Westerdale. 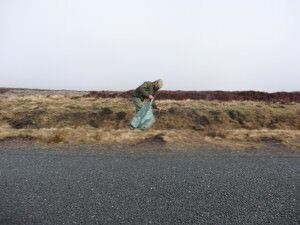 It was decided to do the clean up after the Easter bank holiday as due to the expected increase in visitors the rubbish situation would probably be heightened. 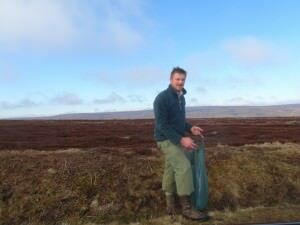 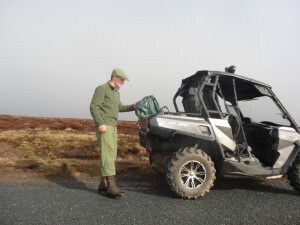 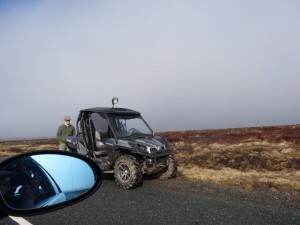 A massive well done to Jimmy and his team, not the nicest of jobs, but definitely worthwhile, keeps the moors looking as they should, ready for the tourists and walkers that will be visiting over the coming summer months.